I do not know the use of this. they gave it to me with a lot I bought from other light bulbs. Hi Alex . thanks for answering . 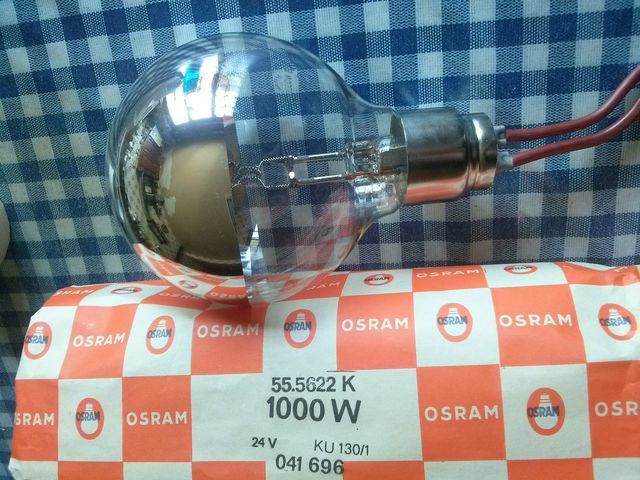 It has the filament similar to the old lighthouse lamps. I think the shape of the filament. Will this be very bright? I have the same but it has to be found its in a bottom box so will have to wait to get at it, there well made with filaments like gate springs and no not even lit it not even on half power like Alex, got another but that is behind the boxes but this is older. Well, I really did not think it was so bright. thanks to the 2 for the information. With 2 car batteries I think it can be plugged in? Make sure the car batteries are fully charged...should give plenty light.